Stanwood Washington is located right alongside Camano Island. roughly one hour north of Seattle. Stanwood is a smaller city, with a little under 7000 people residing here. 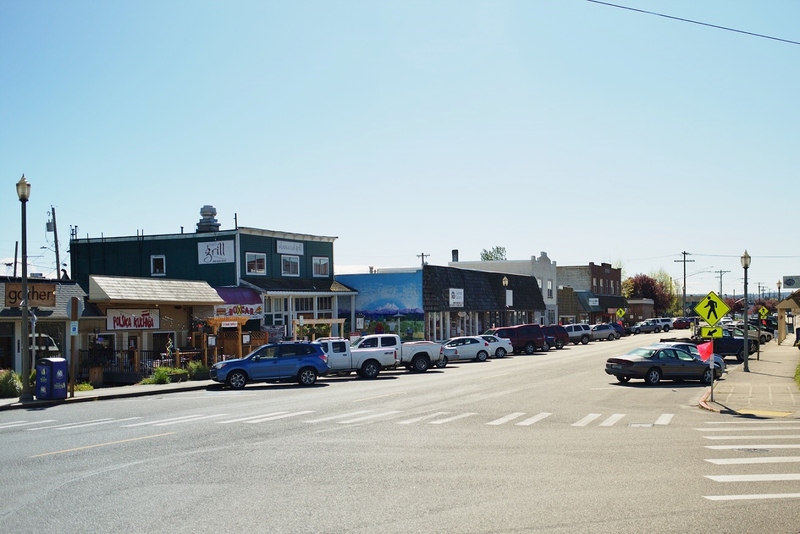 The City of Stanwood has retained its small town character and sense of community. The City's historic resources have been preserved and the connections to the surrounding agricultural land and rural environment have been strengthened. New residential neighborhoods and commercial centers form an aesthetically pleasing community character. 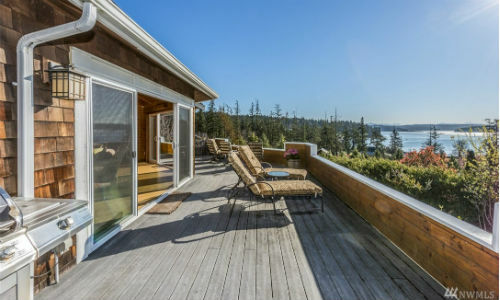 The average selling price of Homes in Stanwood is about $362,000. The average price per square foot is $175, and the average number of days houses stay on the market is about a month and a half, coming in on average, at 47 days. Stanwood is part of Snohomish county, where the property taxes are around 1.08%. 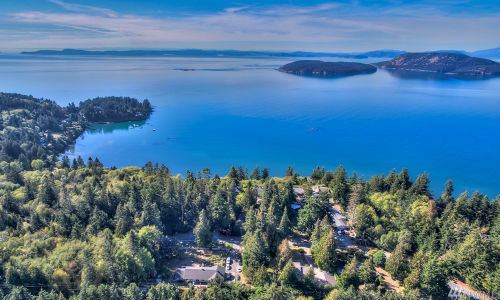 Stanwood is yet another wondrous place in the Pacific northwest that would be a pristine place to call home.